Jonle Sedar strives to organize programs which go above and beyond expectations. She is passionate about offering study abroad which is supportive of teachers, professors and anyone else interested in providing the amazing opportunity to others by bringing student groups. The end goal is a life changing immersion experience which includes sharing language and culture along with post-program results achieving a greater realization that we are all global citizens. 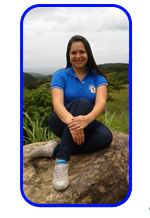 Arelys: growing up in the pristine mountains bordering the majestic cloud forest reserves, Arelys Brenes’ first international experience was in Brasil as an exchange student. 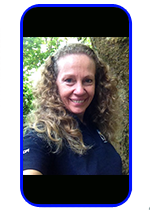 That started what has been a lifelong interest in other languages and cultures and has transitioned into a sincere desire in helping others enjoy her country of Costa Rica. Arelys’ support is key to the successful on-site implementation of group itineraries, leading to the complete satisfaction of professors and group participants, alike. In her free time Arelys enjoys spending time with her husband & son as well as attending to her organic rose garden. Diego: Diego Najarro loves travel, volunteering, languages and learning about other cultures and it is no surprise that he is interested in pursuing a degree in international relations. 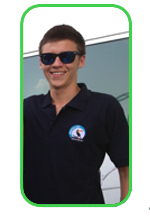 Diego is experienced both as a CPI group assistant and CPI summer group volunteer program coordinator. Kathy Rockwell was born and raised in Costa Rica. Her parents are originally from the United States and were the original Quakers that settled the Monteverde area in 1951. She lives in Monteverde, has two daughters, four dogs, and a horse. She loves to meet new people, cook, talk, read, and travel, among other things. 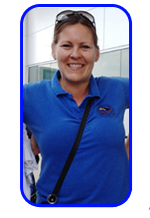 Kathy has extensive experience working with student groups and traveling Costa Rica.